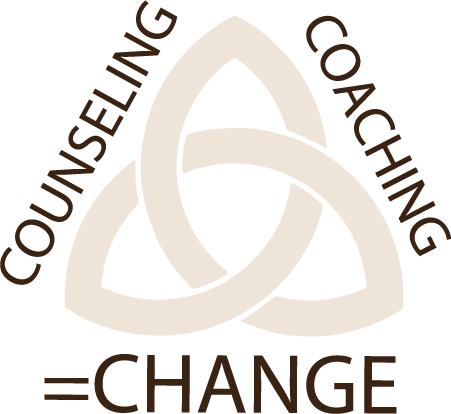 ​The HTM Method combines Cognitive Behavior Therapy (CBT) and Life Coaching techniques to guide our clients to genuine change; to help them reach their true potential with a systematic approach and in many cases much more rapidly than either counseling or coaching alone. It begins by having qualified people who care and are capable to listen, teach and mentor better ways for families to communicate and problem solve. Our goal is to reach as many families as we can and do our best to bring peace and the possibility of love back into their homes. Welcome to becoming the new you that you always wanted to be. Who is Dr. Tom Stover? Dr. Tom started the HTM Family Counseling Center in 2008 with the commitment to help families and marriages be the best they can be.